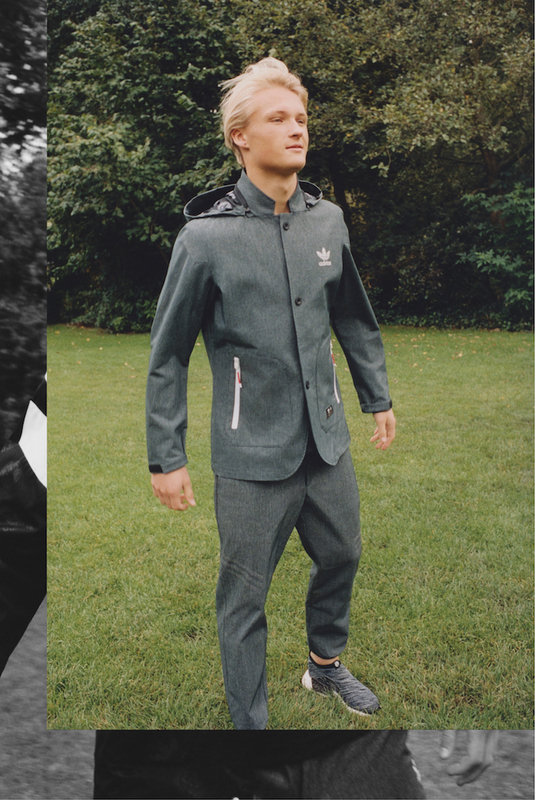 adidas Originals has joined forces with Japanese retailer United Arrows & Sons for a new collection. The collaboration, which draws from adidas’ archive, reworks classic sportswear with the tremendous attention to detail derived from traditional Japanese craftsmanship. Using his 'shredding technique', notorious collage artist Kosuke Kawamura is the additional element in executing bold and artful branding, by adding subtle and surprising flair to the sleek selection of pieces. 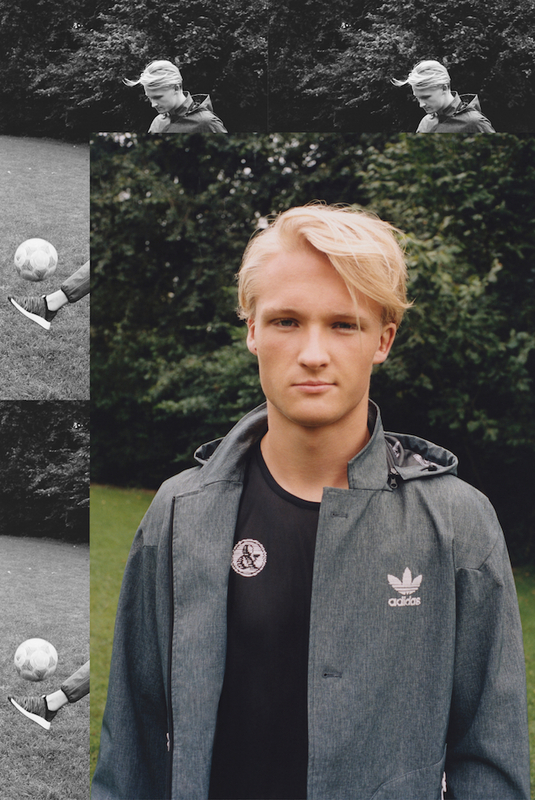 The campaign features images of rising football star Kasper Dolberg who plays for both the AFC Ajax and Danish National Football team. 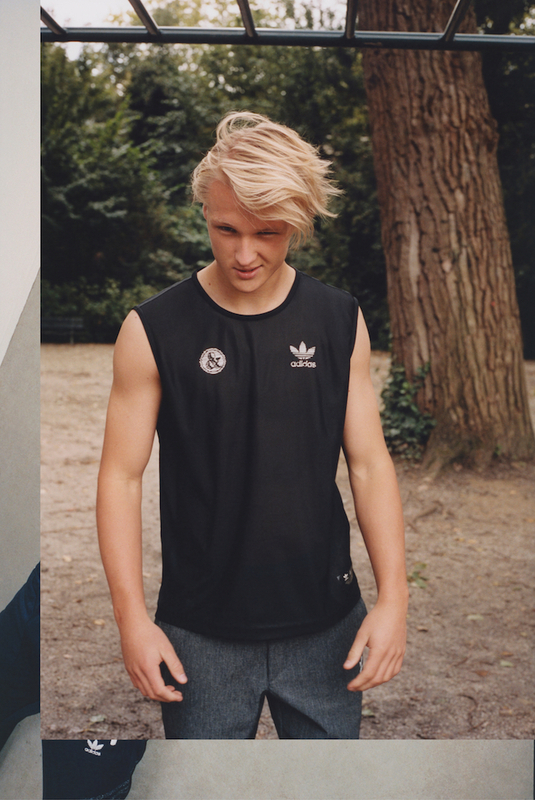 The range will be available to purchase on January 20th from adidas. The range includes a zip-up hooded sweatshirt, t-shirt, track top and track pant in a heather grey and navy color palette. Joined by a blacked-out jackets, jerseys and track pants with all-over tonal branding. 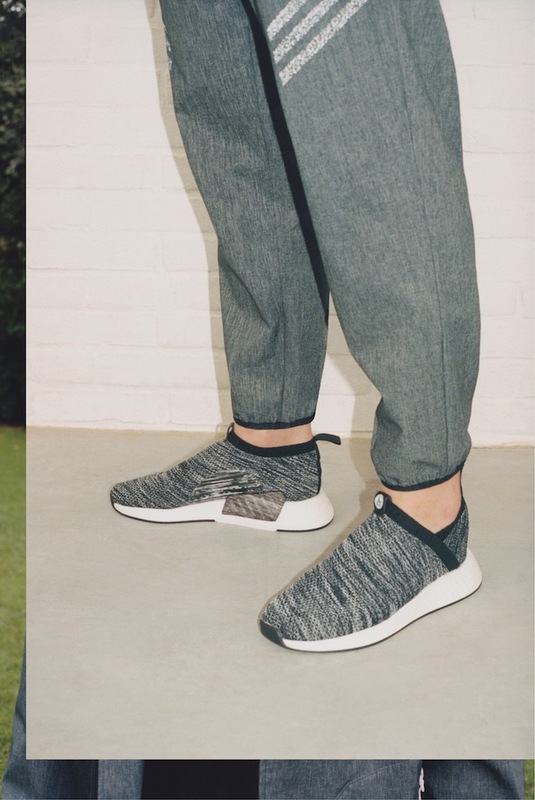 In addition to apparel, the collaboration offers a special edition of the NMD_R2 and NMD_CS2 silhouettes featuring a rich marled fabric construction and subtle details like 3-stripes marks that only appear under flash. 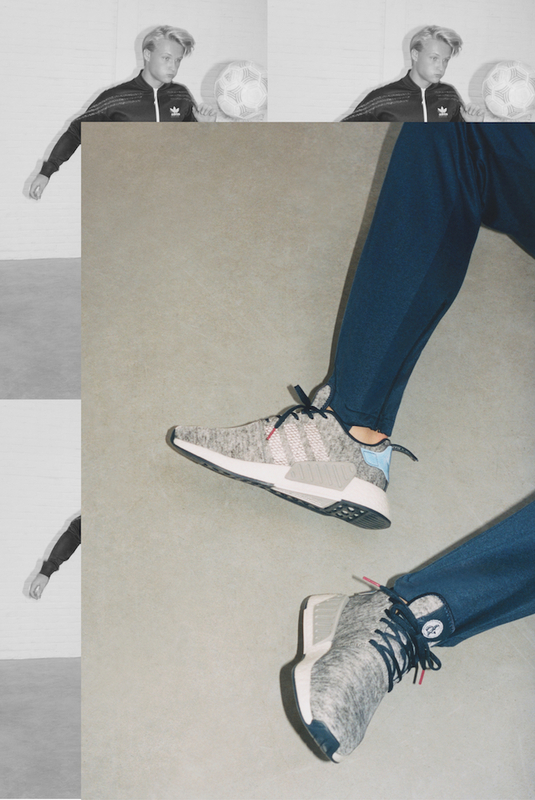 The final drop of adidas Originals and Alexander Wang's third collection. The newest shoe to embody 'The Parley Approach'. Coming off a threepeat Champions League win and a quick club break for the World Cup, one of soccer’s most legendary teams took over an exhibition space in Queens this week to debut a new jersey for their upcoming season. This year, Real Madrid’s alternate shirt—worn in addition to their home and away kits—is made from non-virgin plastic and recycled ocean debris, giving the jersey an ecological purpose beyond its sporting significance. At the event, superstars like Gareth Bale, Karim Benzema and team captain Sergio Ramos made the rounds sporting the updated design, speaking to the crowd about the new shirt and their hopes for the upcoming season. Cyrill Gutsch—founder of Parley for the Oceans, the ocean conservation network that coproduced the jersey—was in attendance to speak on the significance of the initiative. Madrid goalkeeper Keylor Navas, who grew up in Costa Rica, spoke to us (via translator) about why the project resonates with him personally. "In Costa Rica, the whole population is conscious of the importance of taking care of the oceans. Costa Rica has a lot of coastline, and ever since I was a kid, we've always had a great time at the beach and in the water. We want future generations to be able to do so as well." In Costa Rica, the whole population is conscious of the importance of taking care of the oceans. The shirt is a pinkish shade, a reference to the colorful coral reefs that are vital to the ocean’s—and thus the planet’s—survival, and that are severely threatened by man-made ocean pollution. 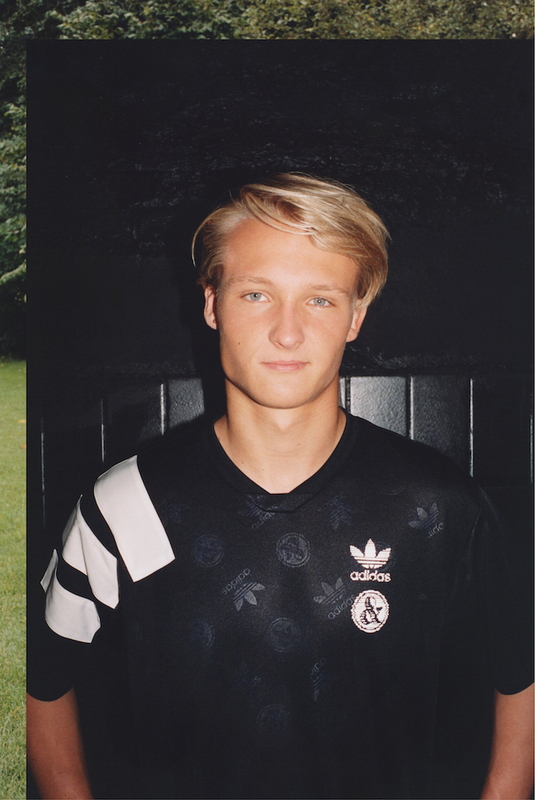 Parley for the Oceans is a frequent collaborator with Adidas, helping develop sportswear products made from pollutive plastics retrieved from the ocean, thereby reducing the amount of new harmful plastics introduced into the consumer market and our global ecosystem. With Madrid’s estimated yearly jersey sales averaging out at 1.6 million, the impact of introducing an eco-conscious version of the product could have serious implications for the environment. With the elite team of designers and engineers at Adidas and Parley enabling teams to have this kind of positive ecological impact without making any sacrifices in the fashion and function of their uniforms, we hope major teams across all sports will follow Madrid's lead. Sneakers straight from Tokyo, with something to say. The iconic three stripes— with an update. In the back of your closet you probably have a stack of forgotten clothing— forever folded, untouched, permanently creased. 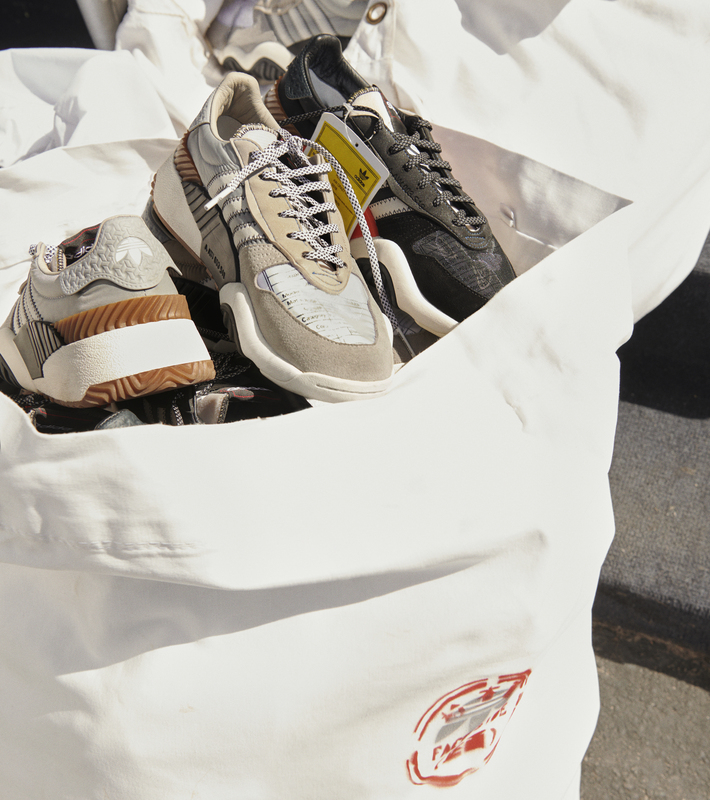 But thankfully, by way of the final drop of season three from the acclaimed collaboration between adidas Originals Alexander Wang, we can remind you of the unversal truth: dig through your antique attire, we will attest to the fact that you will find something surprising. Or you can just cop the collection on June 23rd. Inspired by a fictional unlabeled box found in the adidas archives, full of forgotten and flawed samples, this drop celebrates imperfections in the clothing production process. 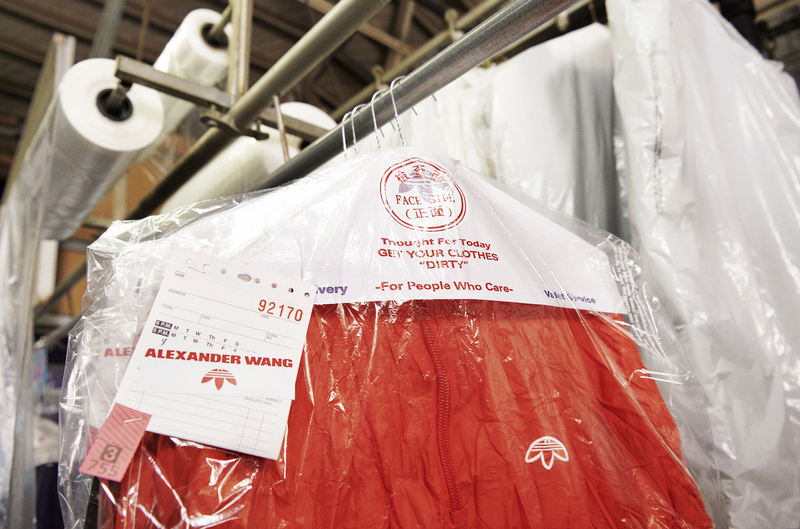 With pixelated graphics, uneven prints, perma-wrinkled fabrics, rejection now perfection. Wang uses these new textures and fabrics to reimagine the fan-favorite, tried and true Adidas staples as well as introduce new pieces like crop tops, skirts, and dresses. The sixteen piece collection includes items like AW windbreakers, tank dresses, the Turnout Trainer, in black, blue, and bold orange colorways. Each piece is perma-wrinkled, creating a discarded effect that’s impossible to replicate— no two pieces are alike. For the campaign, Wang and Adidas once again teamed up with Brianna Capozzi, taking models Lexi Boling and Cat McNeil to an industrial laundromat that might as well be a weird dystopian amusement park. 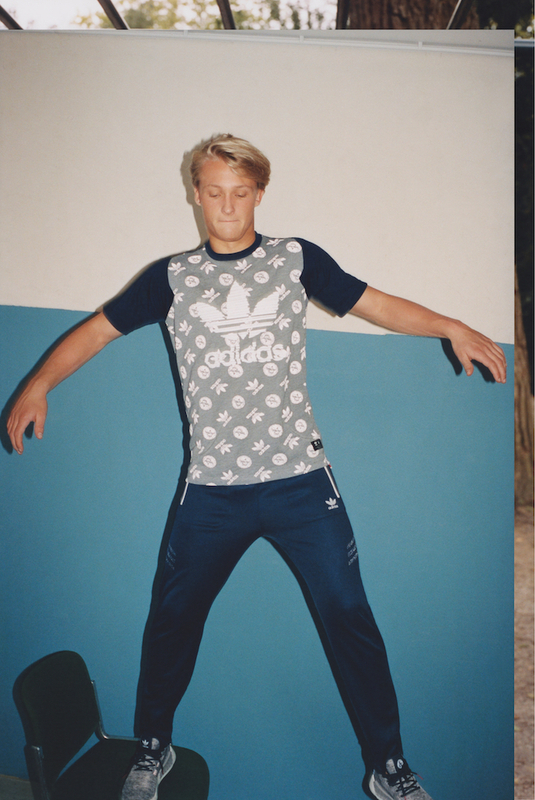 Boling and McNeil surf on ironing boards, dive into piles of clothing, and pose on top of countertops and windows— encapsulating Wang’s irreverent approach to the icons of adidas.